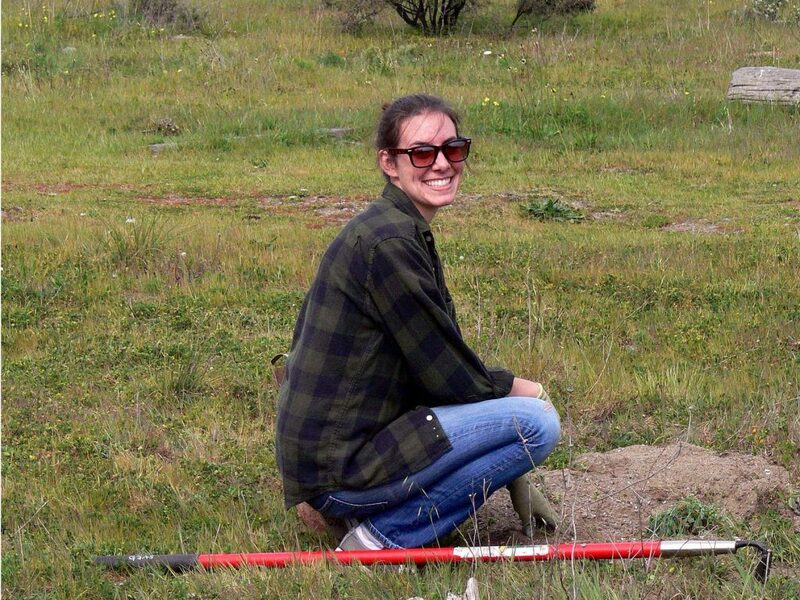 Join us in activities at habitat restoration sites in San Francisco or the East Bay. These are drop-in programs, so no need to RSVP, unless you are an organized group. If we have a large amount of individuals attending a workday, we will post them as FULL. If you need directions, or want to schedule a group workday, please contact the Volunteer Coordinator. Please wear sturdy, close-toed shoes, weather appropriate clothes, hat and/or sunscreen. Bring your own garden gloves and carry a water bottle if you have one to minimize trash. We’ll provide instruction, gloves, tools, snacks and water. Heavy rain will cancel the events. You will be asked to sign a waiver at the event. Waivers for volunteers under 18 years of age must be signed by a parent or guardian. Directions: Take Third Street to Cargo Way first left onto Amador, this street makes a sharp right in an industrial area, the address is 480 Amador St. (an office for a neighbor). Turn into the gravel parking lot before the chain link fence on the left. Just ahead you will see a small sign next to white barriers. This is the entrance to Pier 94. Park in front of the barriers. Use this Pier 94 map. Directions: From I-880 in Oakland, exit at Hegenberger Road and head west. Turn right onto Doolittle Drive (Hwy. 61) and right again onto Swan Way. You will then turn left into the park and drive to the last parking lot near the observation tower. See here for map. In partnership with San Francisco Recreation and Parks Department, volunteers support habitat for local and migrating birds at North Lake in Golden Gate Park. Remove weeds and plant plants that provide food and cover for the many birds at this site. These events are held on the fourth Saturday of each month from 9:00 am until noon. Groups are welcome but RSVP in advance is required. 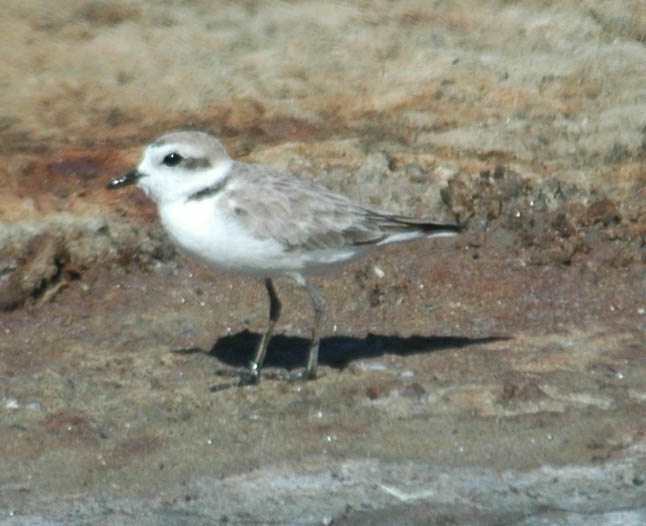 Please email nweeden@goldengateaudubon.org to sign up to participate. Directions: Meet on JFK Drive at the picnic table near the water fountain and restrooms. Directions: Volunteers meet at the Warming Hut, 983 Marine Dr, San Francisco CA 94129. In partnership with the Treasure Island Development Corporation and SF Environment. Habitat restoration for birds and other wildlife on Yerba Buena Island in the midst of San Francisco Bay. Instruction, gloves and water are provided. Events are on the third Wednesday of each month from 1-3pm. Meet at Quarters 10 Park and Clipper Cove. Directions: Meet at the main refuge gate at the northwest corner of the former Naval Air Station in Alameda. Address is 2501 Monarch St. in Alameda, then drive toward the gates to the left of the Creative Technologies building. The far gate will be open, where a volunteer will have you sign-in. 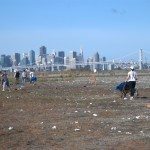 Candlestick Park Eco Stewards – Golden Gate Audubon Society Volunteer Opportunity Candlestick Park Eco Stewards. 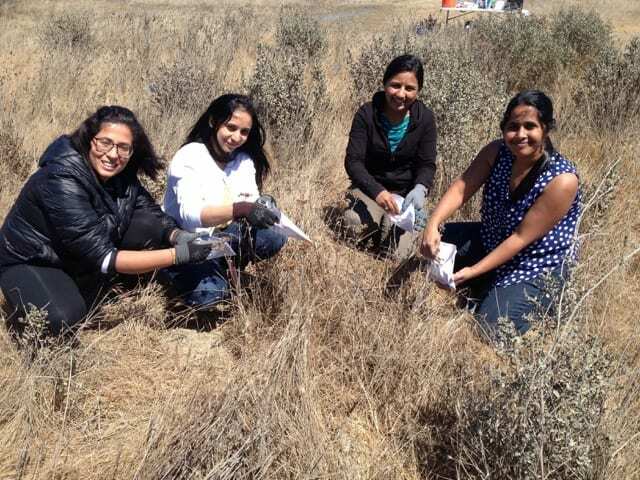 Volunteers plant native plants and work on other activities at Candlestick Point State Park in San Francisco. Fourth Friday 9:00 am-1:00 pm. Wear appropriate clothing, sturdy shoes and hat; gloves and tools provided. All ages welcome. Directions: Meet at the State Park Nursery at 1150 Carroll Ave. (Ranger Station); take 29 Muni bus to the Gilman Playground stop. Follow Gilman toward the stadium and make a left on Aurelious Walker, which loops around and becomes Carroll Ave. Click for Map. Conservation Committee – Get together with other birders and wildlife enthusiasts to find out about projects in your community. 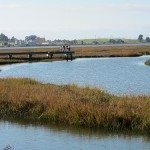 The East Bay Conservation Committee meets on the second Tuesday of the month at 7 p.m. at the GGAS office in Berkeley. Contact the East Bay Conservation Committee chairperson Pam Young at pamyoung2 at mac.com for more information. The San Francisco Conservation Committee meets on the fourth Wednesday of the month at 6:30pm. Contact Sharon sbeals at sharonbeals.com. If you are interested in leading occasional field trips to places of your choosing, or teaching adults about natural history please consider becoming a field trip leader or teacher. We are always seeking field trip leaders and instructors in bird-related subjects, including beginning birding, bird migration, bird physiology; butterflies; wildflowers; habitats and associated wildlife; insects; etc. Please contact us at nweeden@goldengateaudubon.org . Golden Gate Audubon, one of California’s oldest conservation groups, needs WEEKDAY volunteers this school year to work in our award-winning Eco- Education Programs based in East Oakland, North Richmond and Southeast San Francisco No prior experience necessary! Come work with 3rd, 4th and 5th graders during their wetland ecology field trip! 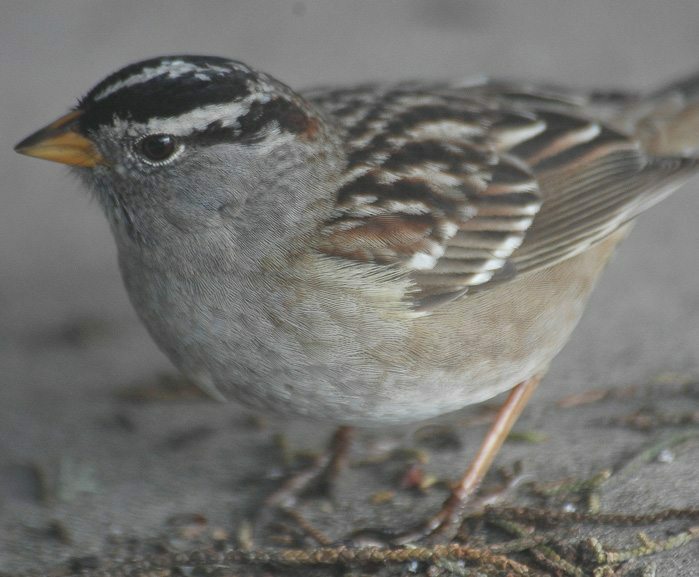 Help passersby spot and appreciate the birds at spots at Lake Merritt, or along the Bay Trail in Richmond and Cesar Chavez Park in Berkeley and in downtown Oakland. 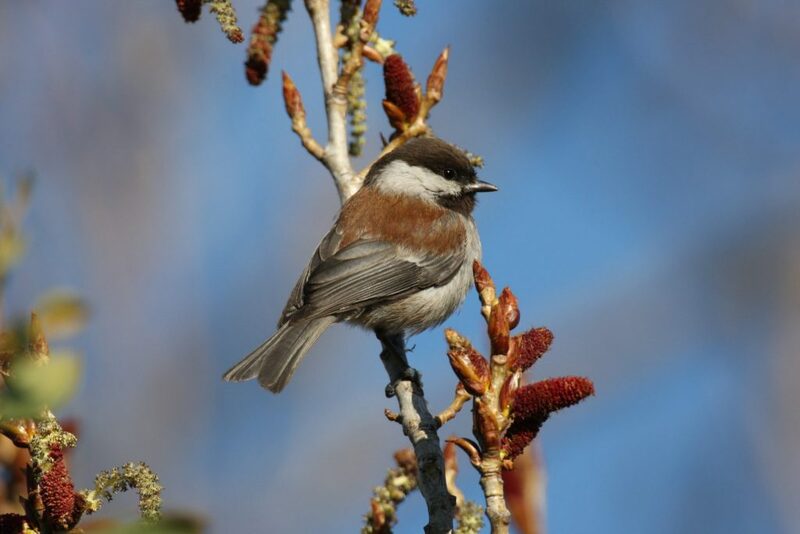 We provide training for docents in the spring for the Lake Merritt nesting birds and downtown Oakland Heron programs and in the fall for Birding the Bay Trail and the Burrowing Owl Docent programs. Next training is in the fall for Birding the Bay Trail and Burrowing Owl Docents. Are you bilingual? We would love to have you take our docent training. Seeking volunteers who speak Spanish, Mandarin, Cantonese, or Vietnamese. Your skills, knowledge, and expertise can help us in dozens of ways. Lead a field trip, teach children about birds and wetlands, provide office support, write letters to elected officials, join a habitat restoration work party or photograph our events. Whether you have a lot of time or a little, we welcome your participation. 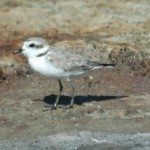 Contact volunteer@goldengateaudubon.org for more information. Photographers – Volunteers are needed to help by photographing at our events. 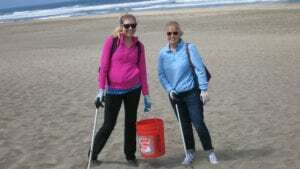 Event Volunteers: Volunteers are needed at a variety of events to engage the public by talking about Golden Gate Audubon’s programs and the advantages of membership. Event entry fees are paid for these volunteers. To find out more, click here.